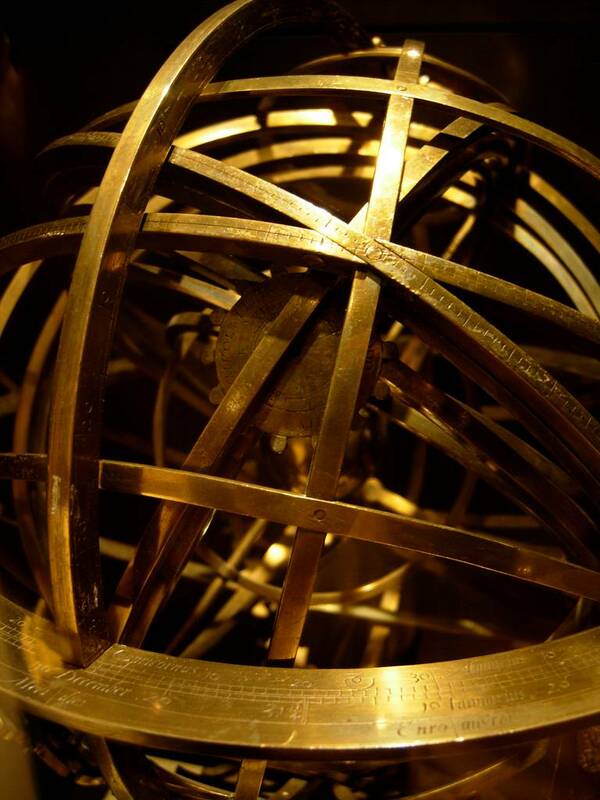 You may have seen an armillary sphere before. At its heart there is something recognizable – the Earth. Around it is a bewildering array of rings, centered on our planet. 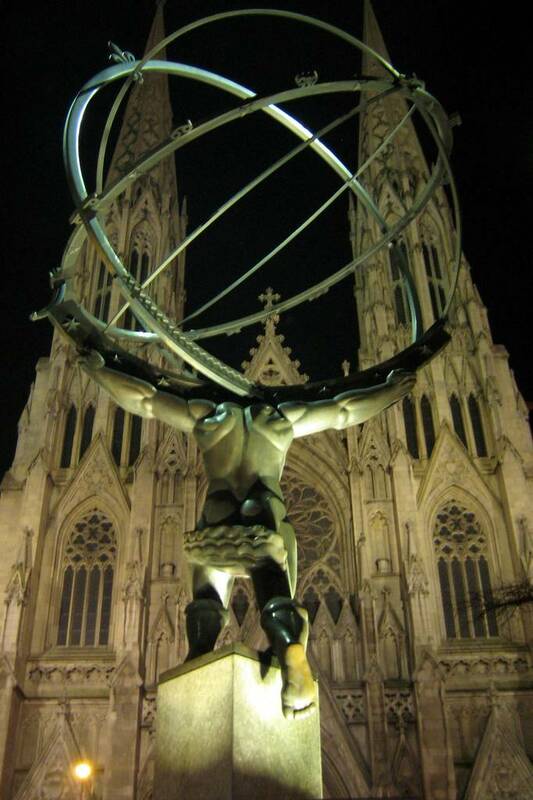 All have distinct scientific functions yet the armillary sphere is also a profoundly beautiful object: art and science married in harmony. 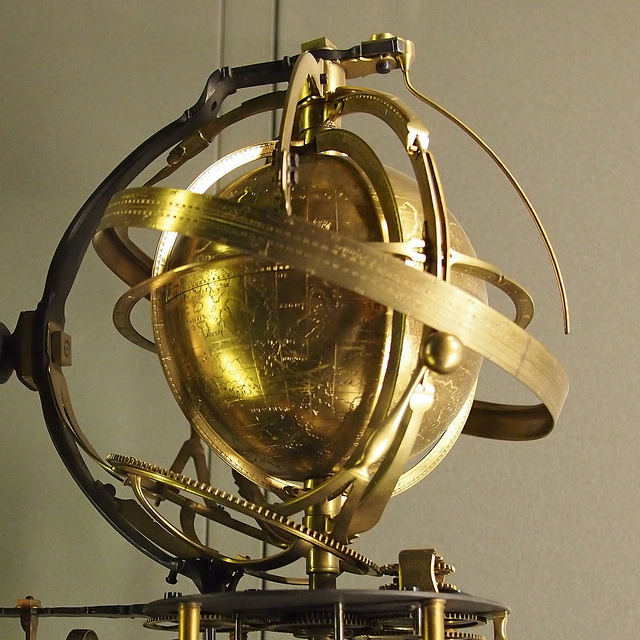 Although the armillary sphere was superseded (technologically speaking at least) in the seventeenth century by the European telescope, surviving examples remain objects of fascination and wonder. The first question, of course, is what does it do? The second is invariably who invented it? It will probably be no surprise to learn that it was the Greeks (of the ancient variety) who invented the device. 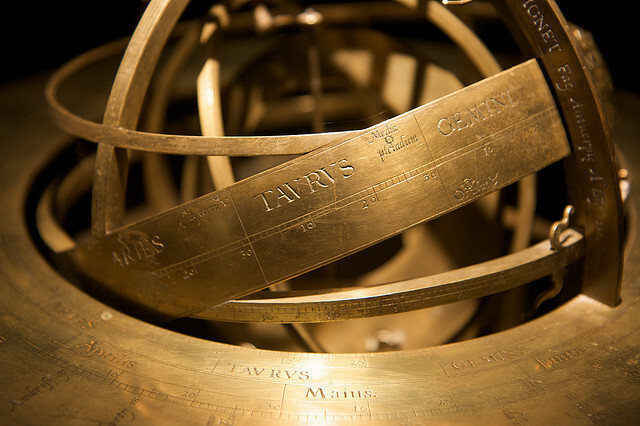 Eratosthenes, who lived almost three hundred years before Christ, is credited with the inception of the Armillary Sphere. Its name comes from the Greek word armilla, which means bracelet. 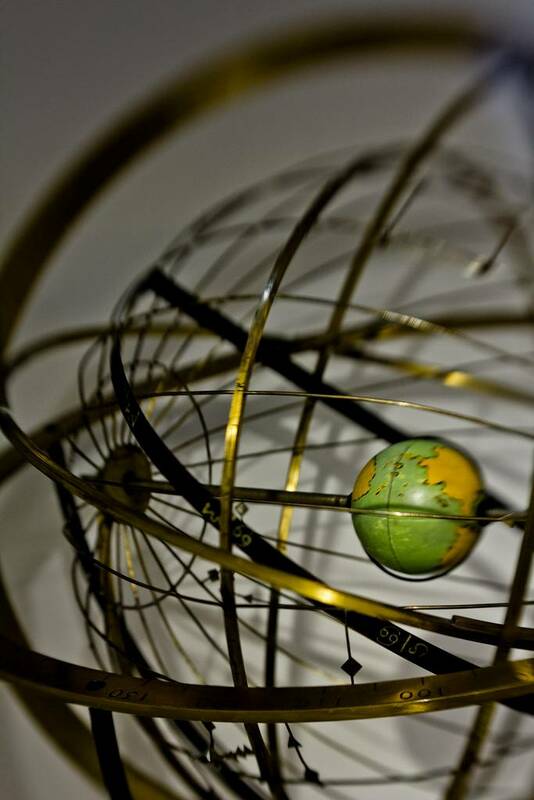 It is a more than appropriate name for the series of five graduated metallic circles which encompass the sphere (the Earth and, in later models the sun) at its core. One circle links the poles: another denotes the equator. 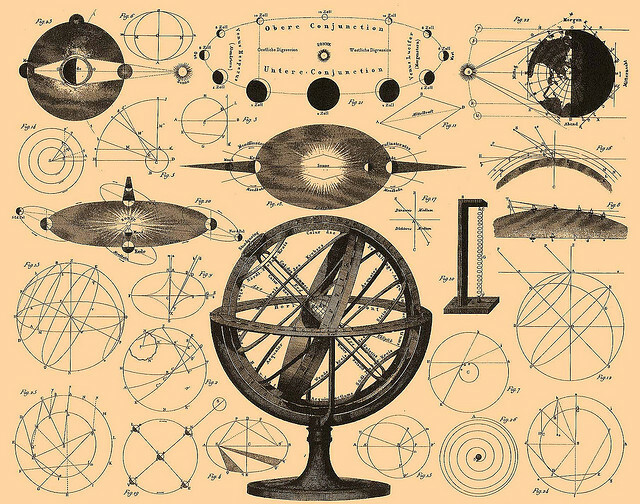 The others represent the point where casually appropriated scientific knowledge often runs out. Yet, for the ancient minds that created this wondrous instrument, imagination also had to kick in. One of the circles represents the ecliptic. This is the path of the Sun on the celestial sphere (an imagined sphere of indiscriminately large radius, concentric with the spectator) as seen from the Earth's center. 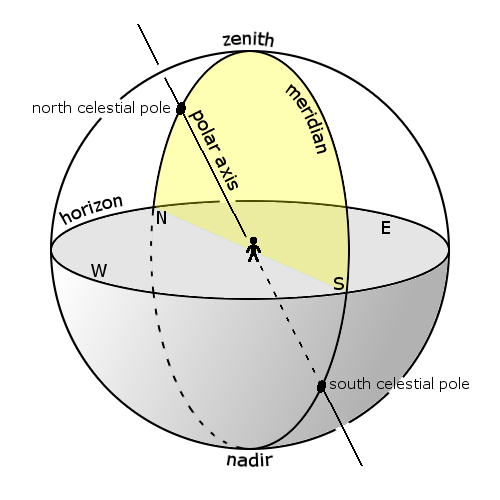 Next, the meridian is the great circle passing through the celestial poles - two made-up points in the sky where the Earth's axis of rotation, forever extended, interconnects with the also imaginary celestial sphere. This scientific leap of the imagination is something quite astounding, particularly given the times in which this leap was made. Above you can see the Earth rotating within a comparatively small-diameter Earth-centered celestial sphere. Illustrated here are the stars (white), the ecliptic (red), and lines of right ascension and declination (green) of the equatorial coordinate system. 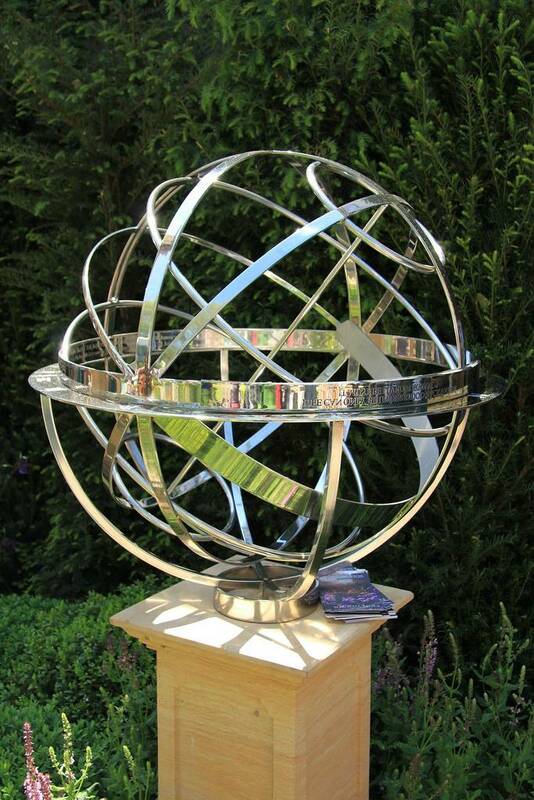 Finally the armillary sphere has another circle which represents the parallels – another feat of ancient imagination. 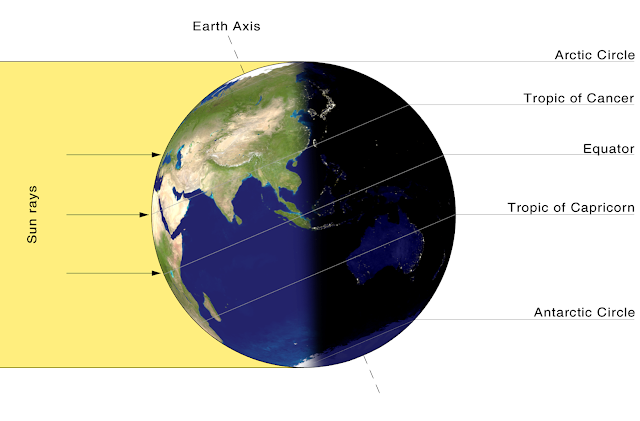 Parallels are what we also call the circle of latitudes, which go from east-west and join all locations (elevation aside). All five circles are interconnected. 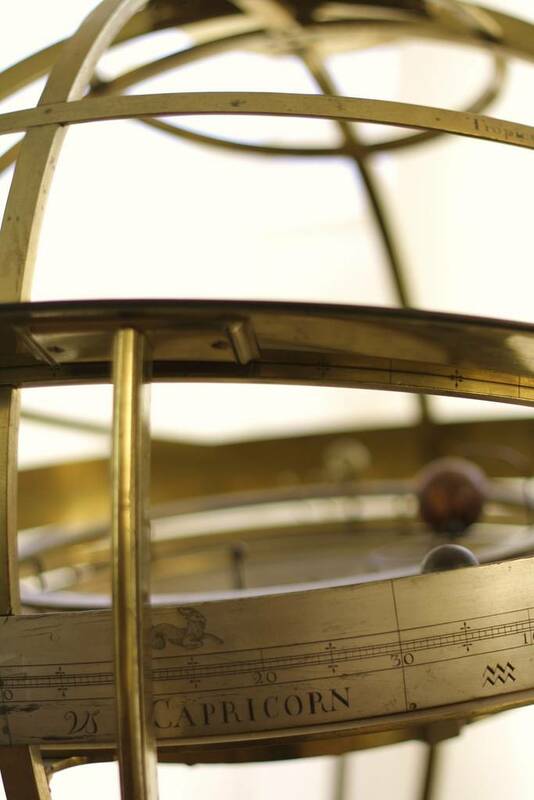 If you are having difficulty taking this in through the written word, take a look at this fantastic animation by the Museum of the History of Science, Oxford. It is not known whether the idea spread from Greece to China or if an eastern scientist developed his or her ideas independently. 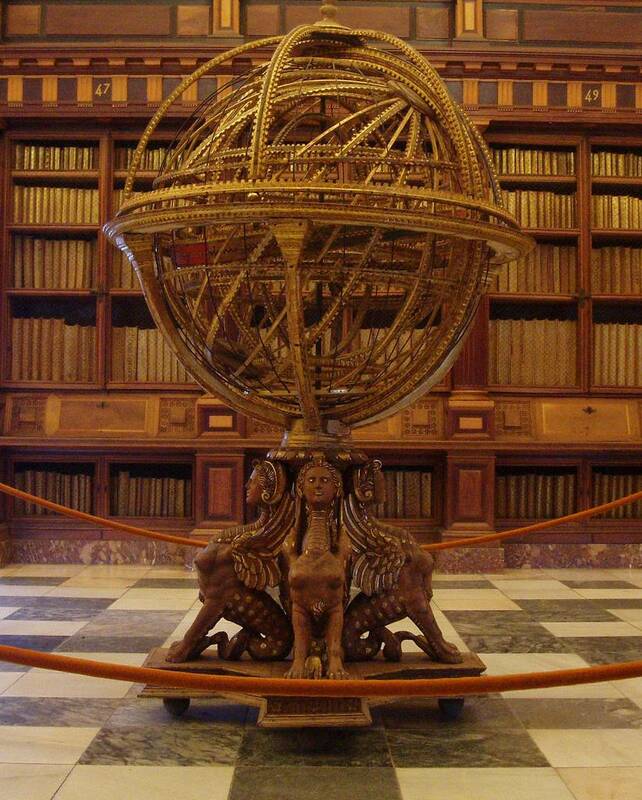 However, there is evidence of the use of armillary spheres throughout Chinese (and Korean) history. The image above dates back to 1675. 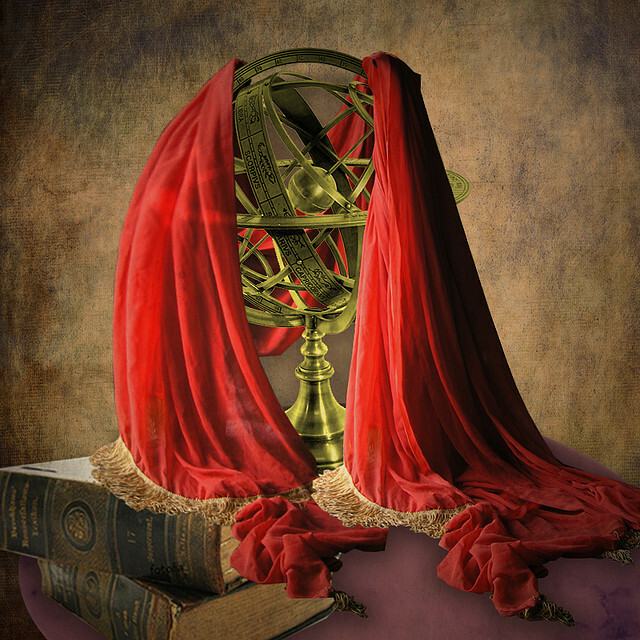 Although the fall of the Roman Empire saw a cessation in the production and use of armillary spheres in Europe lasting centuries, Greek knowledge was retained and refined in what has become known as the Islamic World. 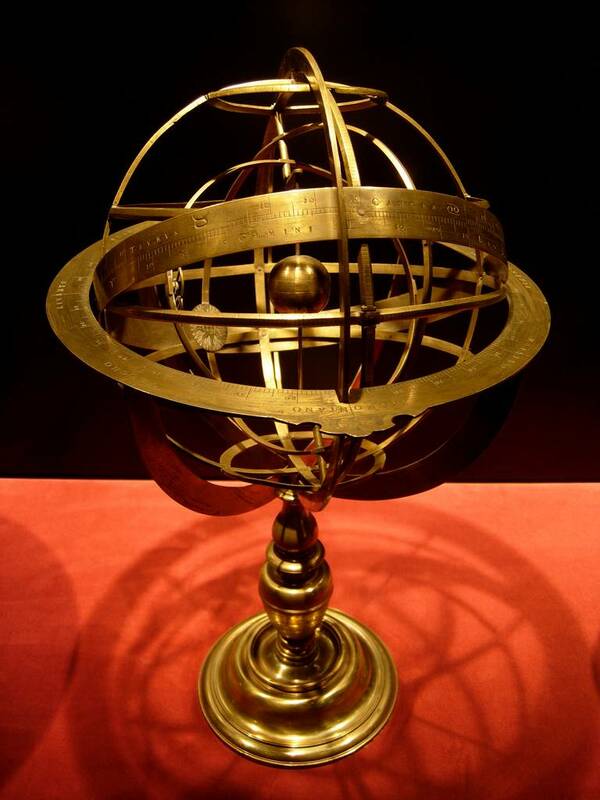 The spheres were reintroduced to Europe in plenty of time for the Renaissance by scientists based in Al-Andalus – Islamic Spain, towards the end of the tenth century. 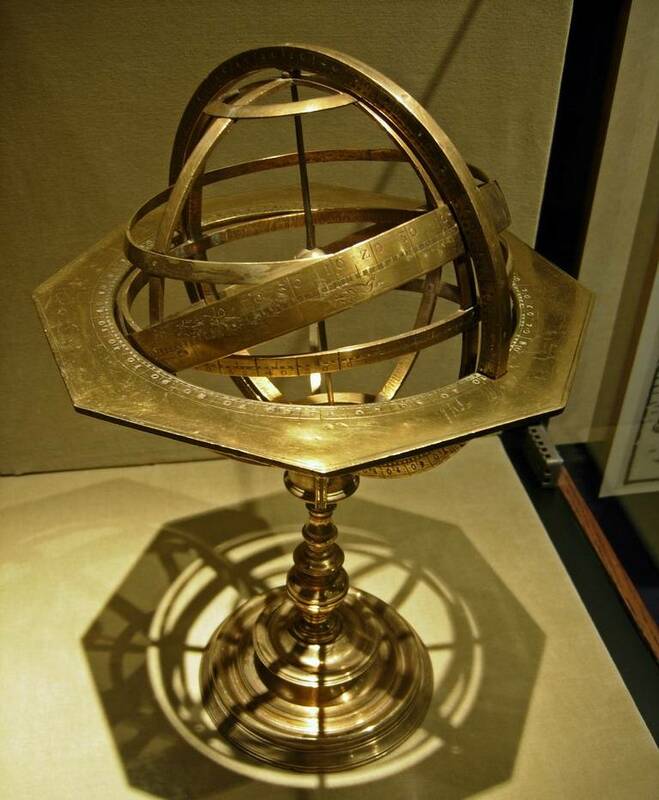 Gerbert d'Aurillac, who later became Pope Sylvester II (r. 999–1003) refined the sphere, adding sighting tubes with which he was able to fix the locus of the pole star as well as making accurate measurements for the equator. 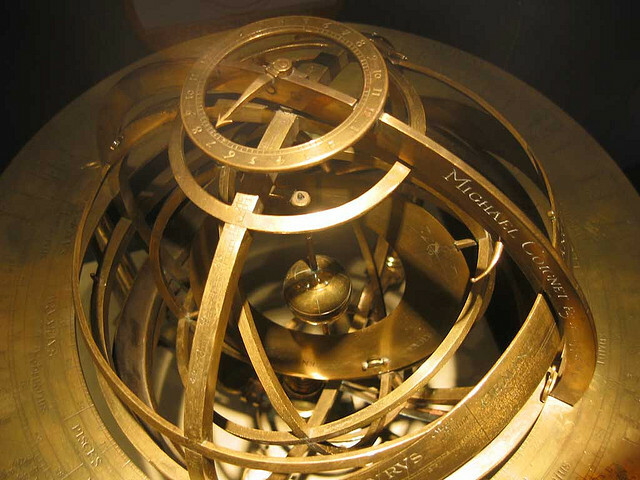 Madman and genius Tycho Brahe further developed the armillary sphere in the sixteenth century. 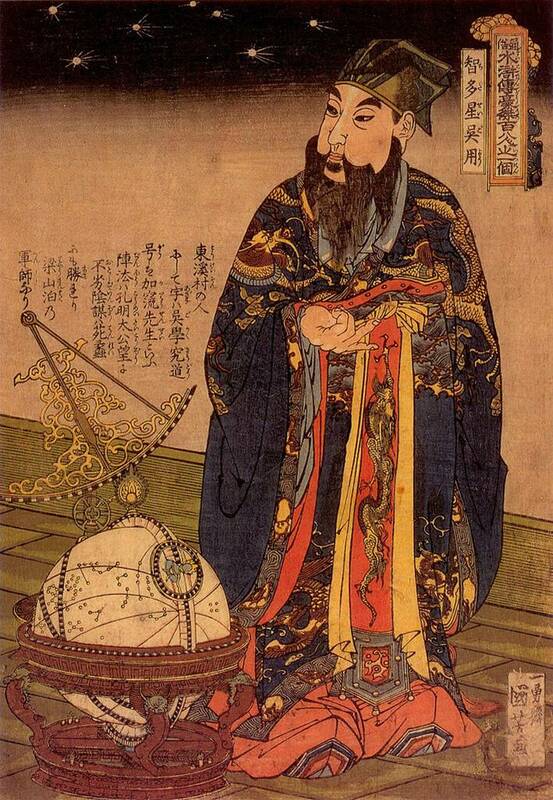 Assisted by his sister Sophia he recorded the results of his tireless systematic and rigorous observations of the spheres. 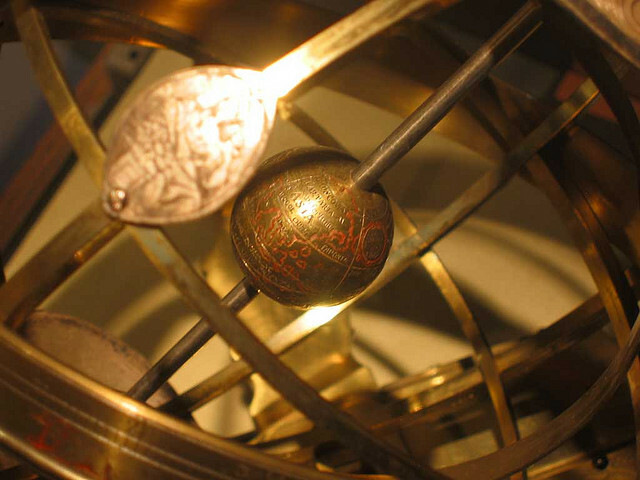 After his death, Brahe’s student Kepler used his records to infer the laws of planetary motion. He published his three laws in 1609, a further triumph for the idea of heliocentrism (first developed by Copernicus a few decades earlier). 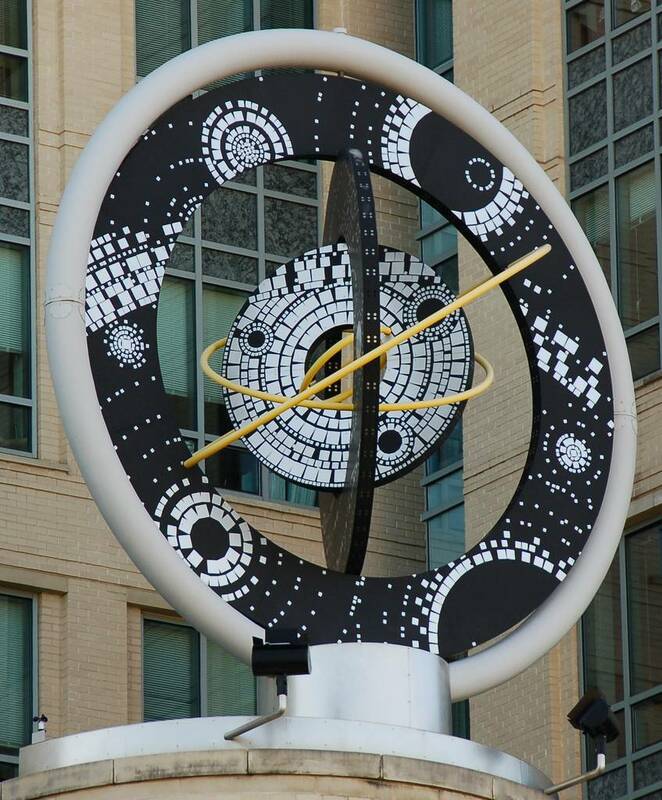 This was the idea that the planets move around the sun and not the prevalent idea of the time that the Earth was the orbital center of all celestial bodies. 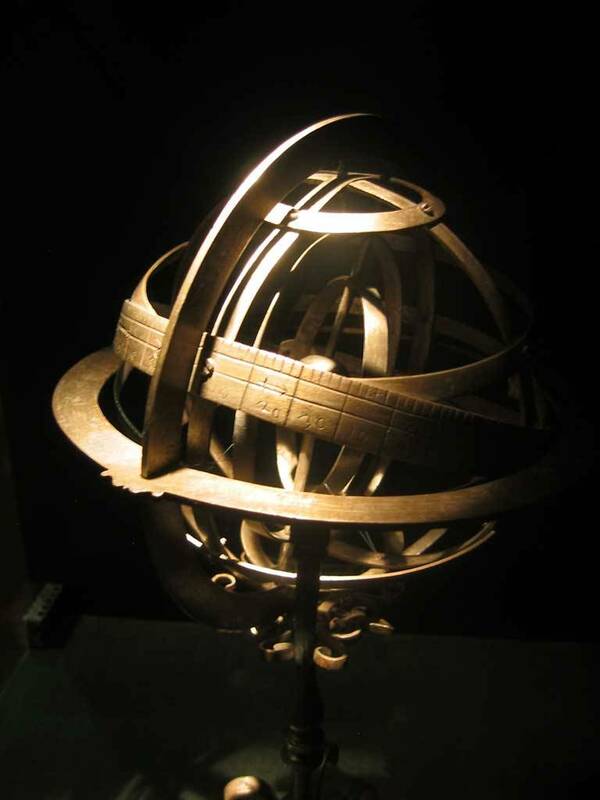 For this reason, in later armillary spheres the sun rather than the Earth is at the center of the mechanism. 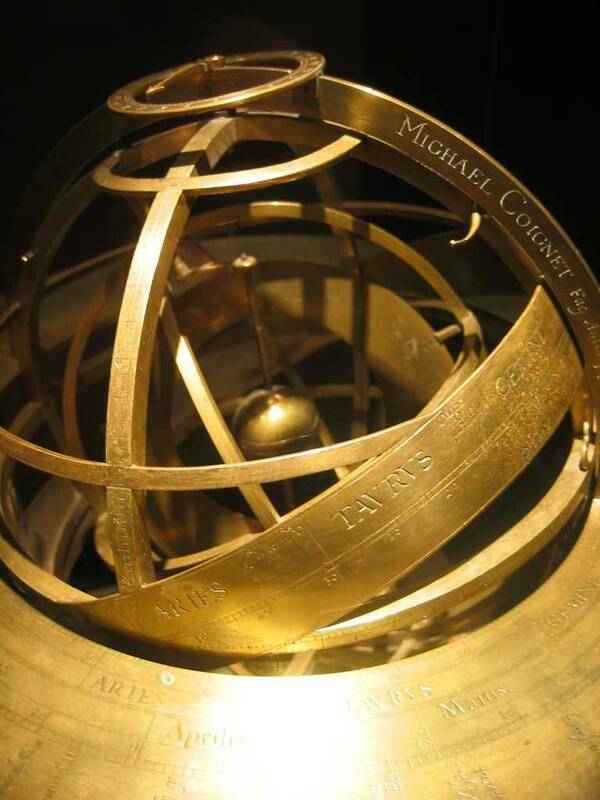 Although this was a brief look at the armillary sphere its importance in the development of astronomy (indeed, science in general) should not be underestimated. Although superseded by the telescope it enabled us to more fully understand the heavens in its ephemeral fusion of science and art. Even today, splendor is reflected through new works of art.